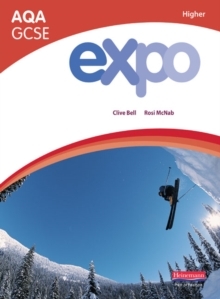 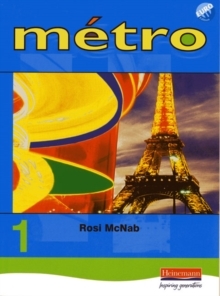 The Metro pupil books offer a lively, communicative approach, underpinned by a clear grammatical foundation. 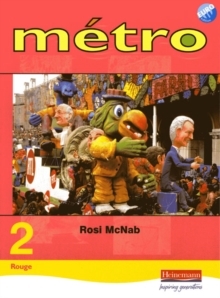 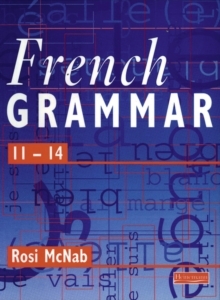 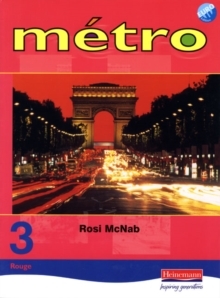 The books develop pupils' use and understanding of French by providing straightforward explanations of the way the language works, alongside motivating, stepped activities.There are two versions of Metro for Years 8 and 9 - one for the upper end of the ability range (Rouge) and one for the lower end (Vert). These are parallel in content, so that pupils can move between sets, but at different levels of difficulty.